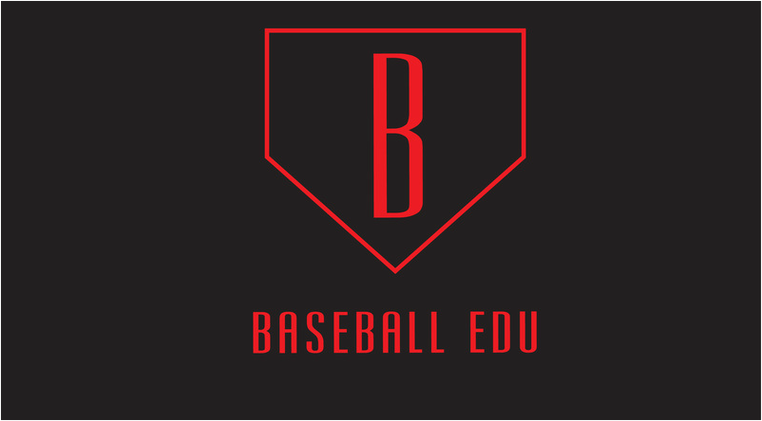 Baseball EDU is dedicated to spreading information and understanding of all things baseball. Focused on modern information and training methods that will help you become a better player! Baseball EDU is looking to teach players in a safe, excited atmosphere which will engage players in fresh techniques. We share everything that we know. Feel free to reach out to us with any question or inquires that you have! ​Baseball EDU Evolve, Defy, Unleash.